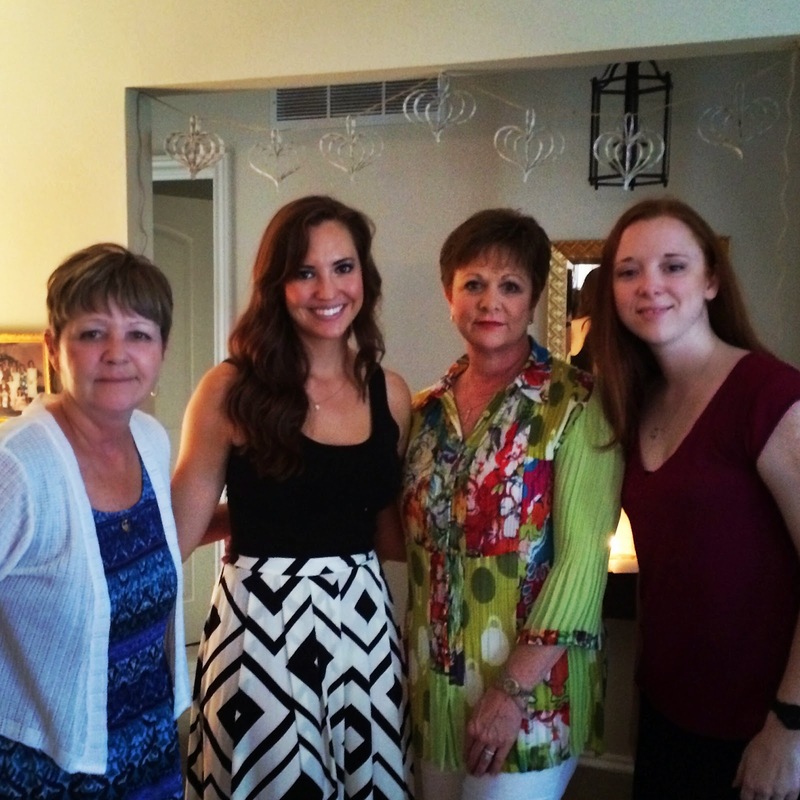 The ladies of American Receivable Corporation (l,r) Pam Rodden, Chief Operating Officer, Anne Capps, Executive Vice President, Tiffany Eitel, Vice President, Sales and Stacie Durman, Account Executive attending a bridal shower in honor of Tiffany Saturday, August 23, 2014. Tiffany is being married in September and after her honeymoon will live in Dallas and continue her role at American Receivable. On behalf of everyone at American Receivable, congratulations to Tiffany and Jeff! !